Explore our collection of reoccurring and on-demand webinars on various Eureka Math implementation strategies and practices for Grades PreK-12 below. Click here to subscribe and be notified about upcoming webinars from Great Minds. 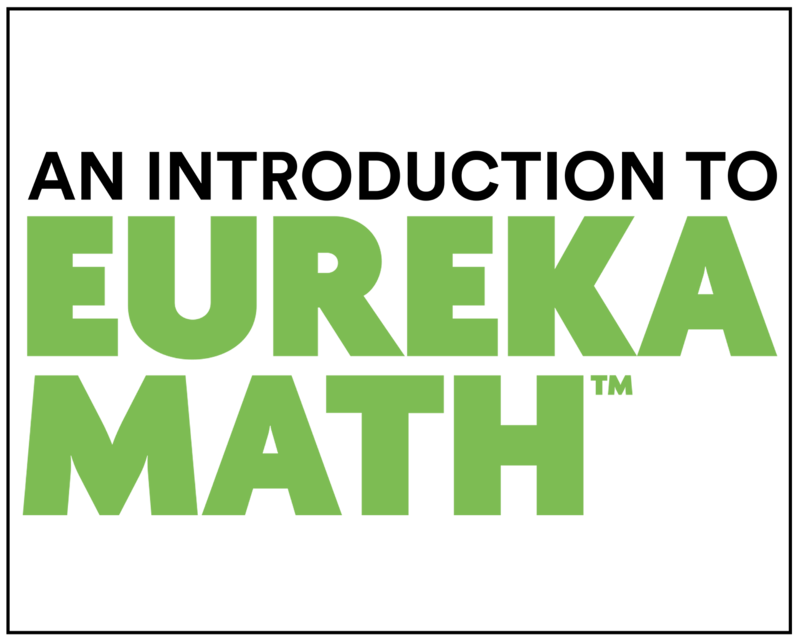 Register for these free online webinars to learn about the resources available for Eureka Math, EngageNY Math, and to learn more about Affirm, the digital assessment and practice tool for Eureka Math. New dates and times are being added on a regular basis, but if you can't make a session, all registrants will receive an on-demand recording of the webinar. 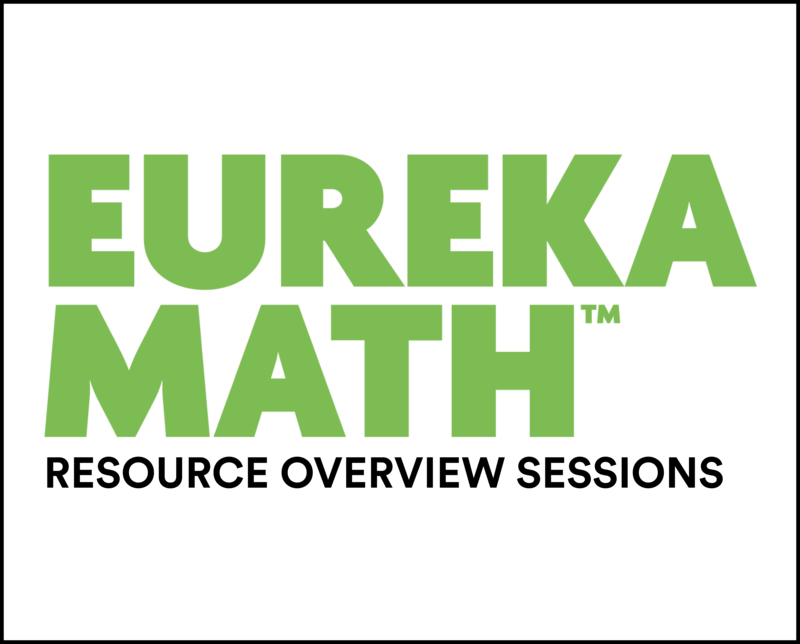 These free webinar sessions show educators what online Eureka Math curriculum resources are available and how to get the most out of your Great Minds account. 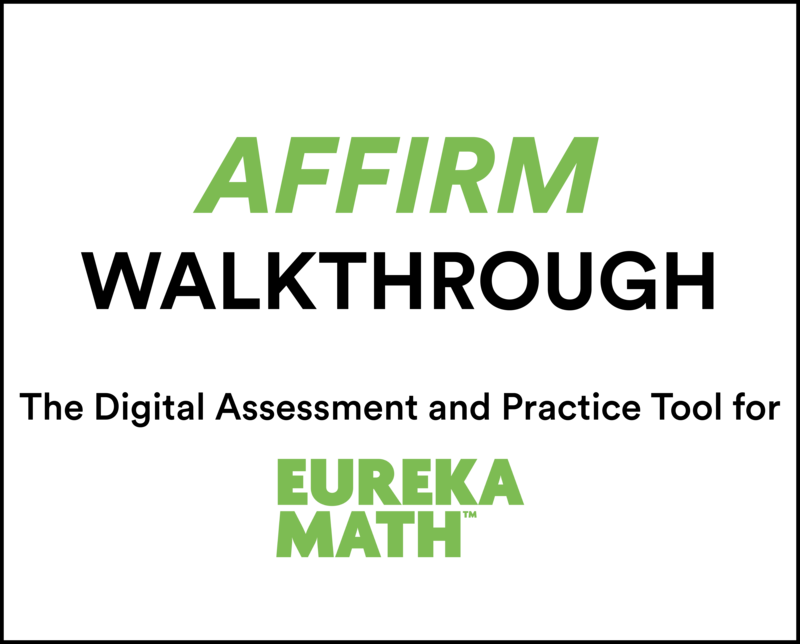 Get a walkthrough of Affirm, the new Eureka Math digital assessment and practice tool, which provides educators with access to a database of formative items and analytics tools to help them track student progress and identify areas of need. 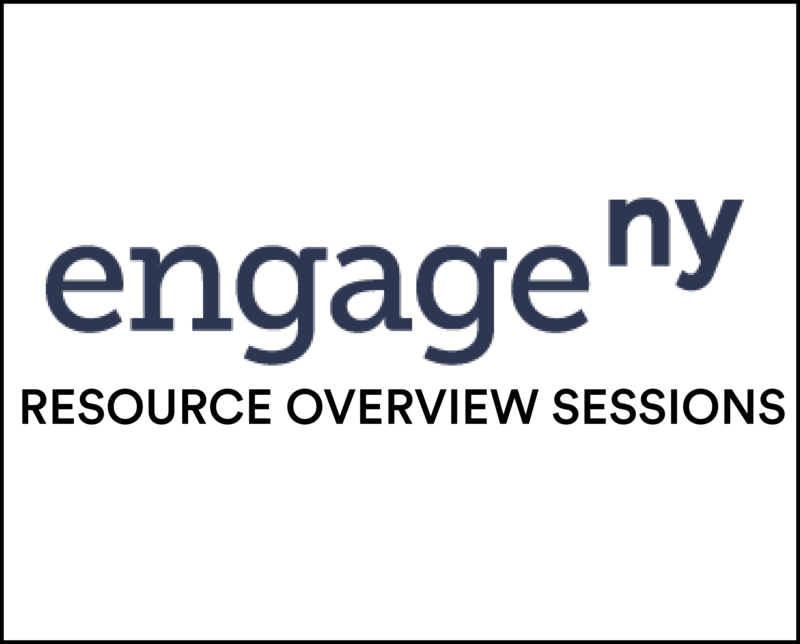 Eureka Math, the updated and revised version of EngageNY Math, has a suite of support resources for teachers and students using EngageNY Math. These resources include pacing guides, PD, print materials, and more. 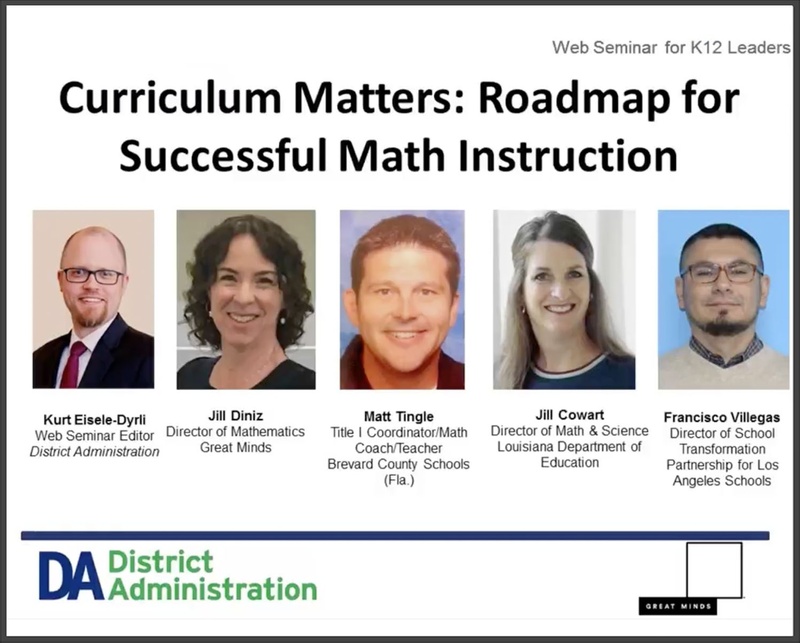 Get a walkthrough of the Eureka Math curriculum, it's structure and sequence, and the resources available to ensure a successful implementation. 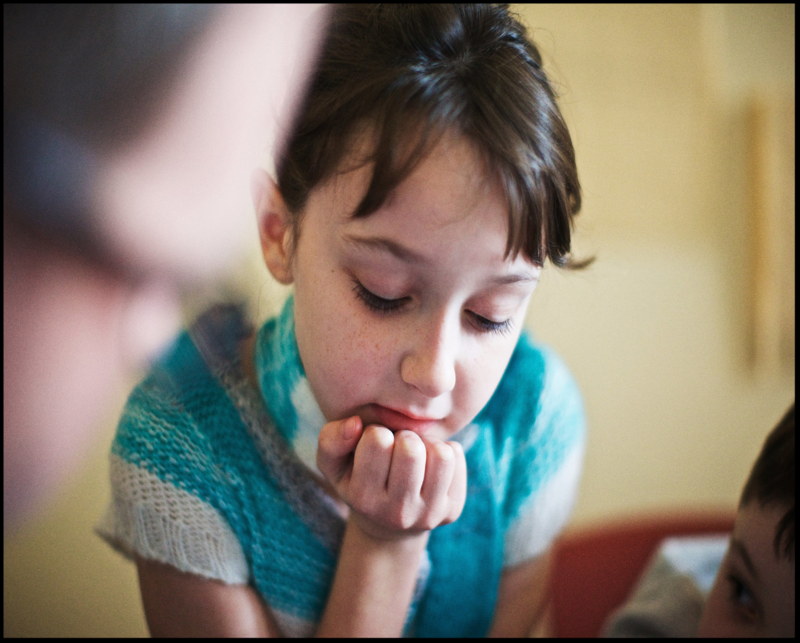 What is social and emotional learning (SEL), and why are so many districts emphasizing it? Learn how you can incorporate SEL into your core curricula to foster student success. Learn how educator-administrators selected and implemented a new math program which resulted in impressive student successes in districts large and small. 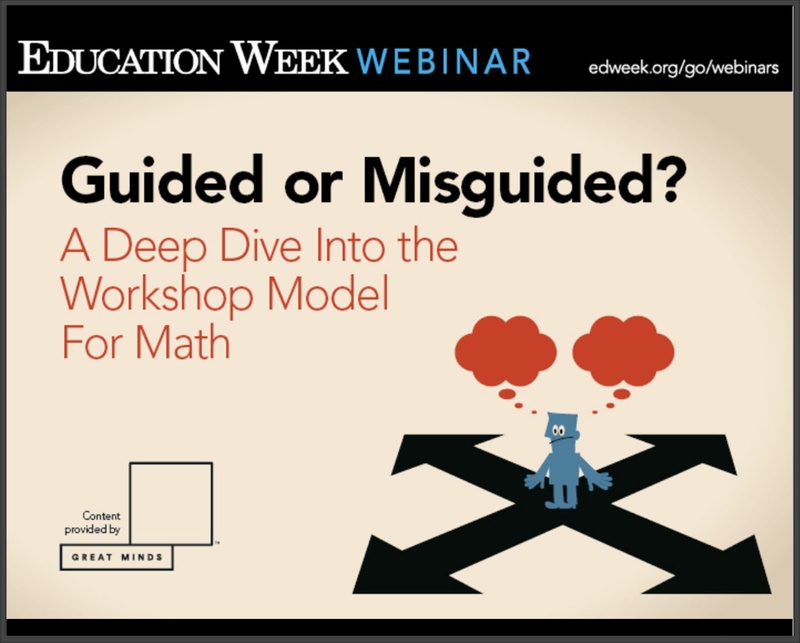 What distinguishes the Guided Math Framework/Math Workshop Model from other instructional models, and how does Eureka Math fit into it? 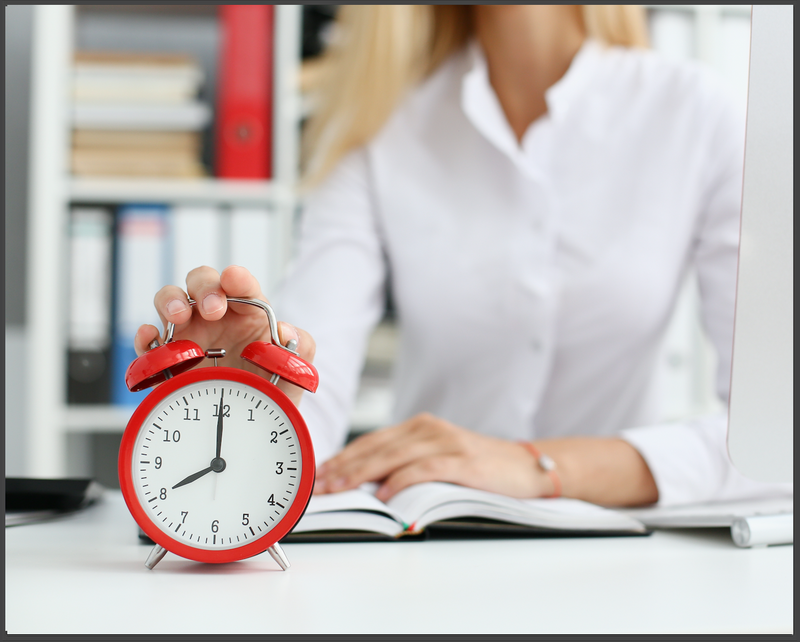 Teachers and administrators can learn about the tools and strategies essential to maximizing instructional time and improving student learning with Eureka Math. 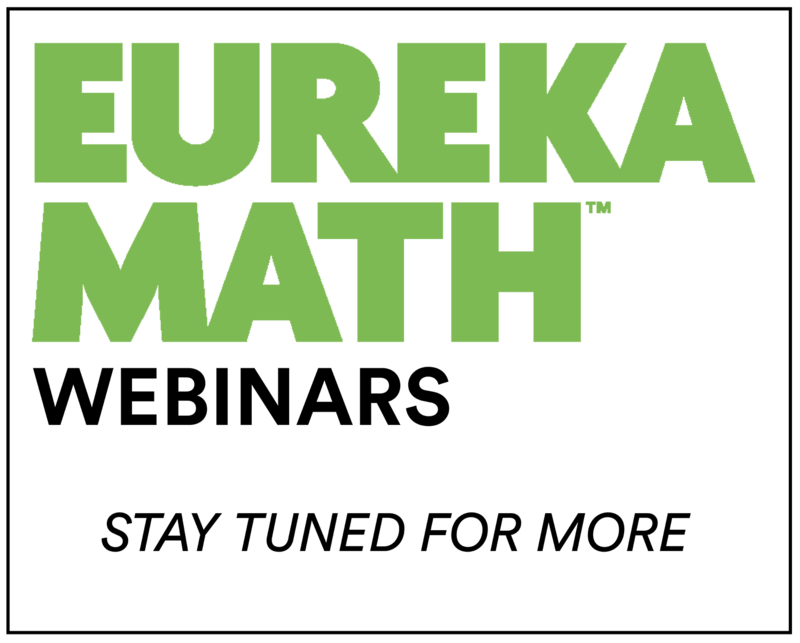 Click here to receive invitations to future Eureka Math webinars. 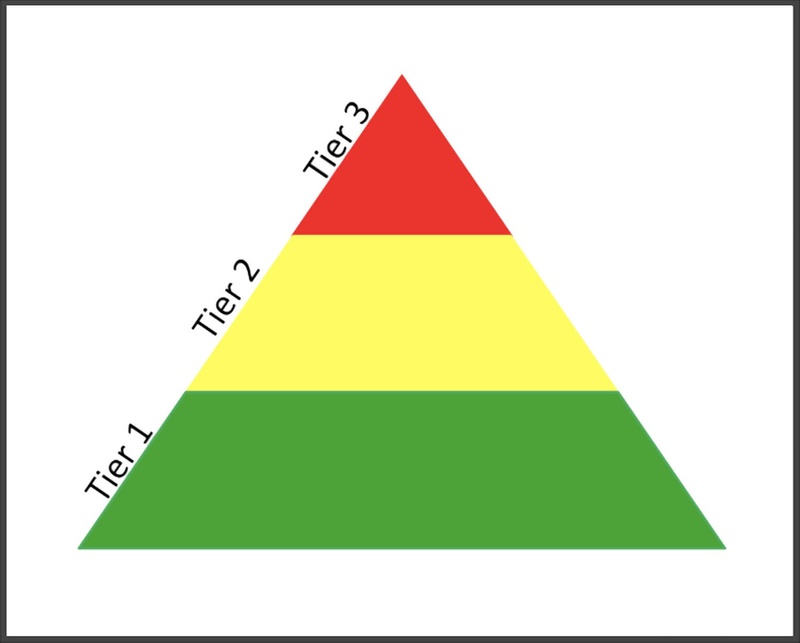 Learn about Response to Intervention Strategies for Tiers 1, 2, and 3 in this two-part webinar series. Best practices, strategies for supporting striving learners, and more will be outlined by Eureka Math's teacher-writers. Teachers can learn how the tape diagram model supports understanding of both the text and operations of word problems, explores part-whole relationships, and methods for scaffolding as students encounter complex problems. Have you heard about Wit & Wisdom, the ELA curriculum from Great Minds? Check out their free ELA webinars here.